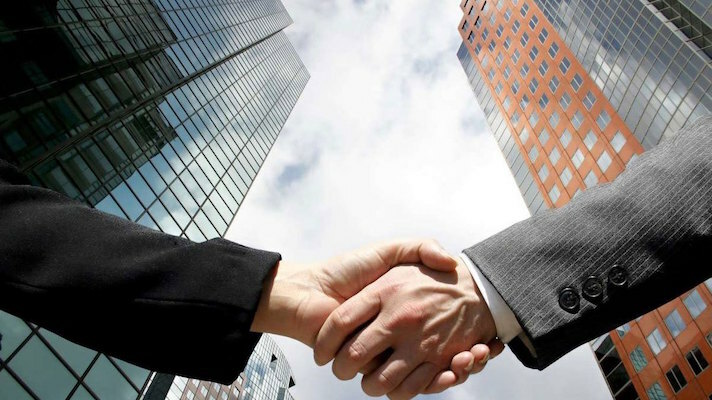 Keep up with the mergers and acquisitions occurring in the realm of healthcare information technology with this regularly updated gallery. 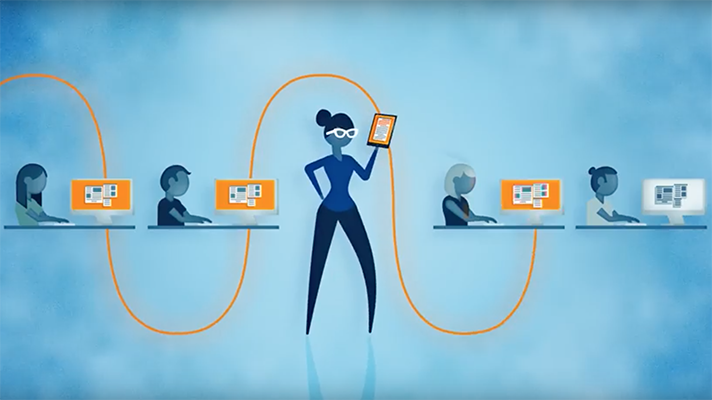 Change will now offer customers a hosted service that combines multiple credentialing documents into a single instance. 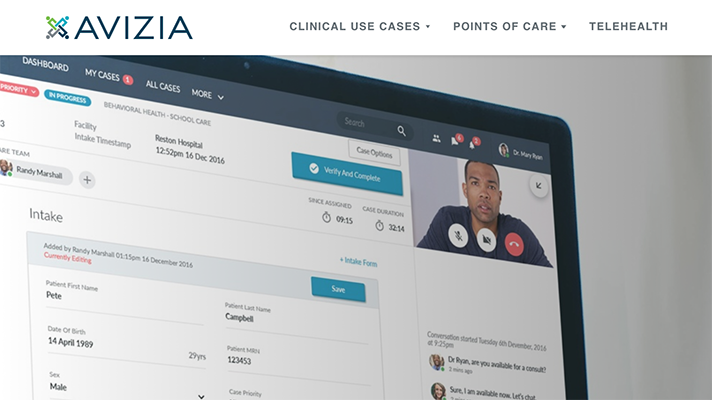 Avizia, which is backed by NewYork-Presbyterian, Northwell Health and HealthQuest, said incorporating both companies’ technology will enable it to offer a customizable telehealth platform. 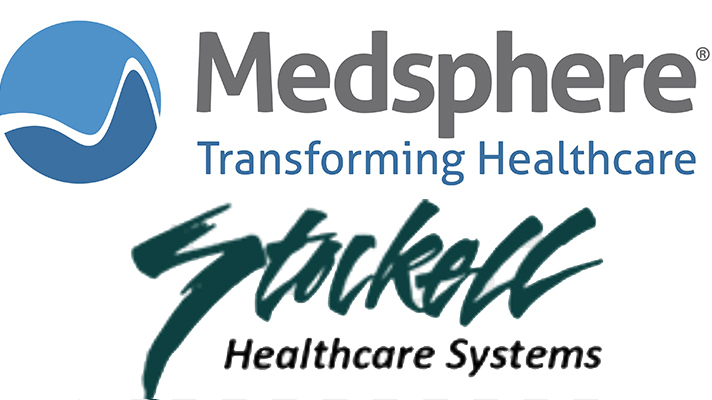 The combination of Medsphere’s EHR and Stockell’s revenue cycle management in the cloud will be offered through a subscription service payment model. A new company name and leadership structure are not decided yet, but companies say deal gives new entity broader penetration. 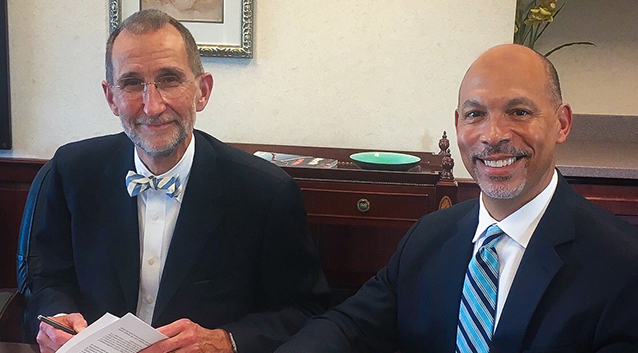 Carolinas HealthCare System and UNC Health Care have signed a letter of intent to join their clinical, medical education and research resources and the letter kicks off a period of exclusive negotiations, with the goal of entering into final agreements by year’s end. 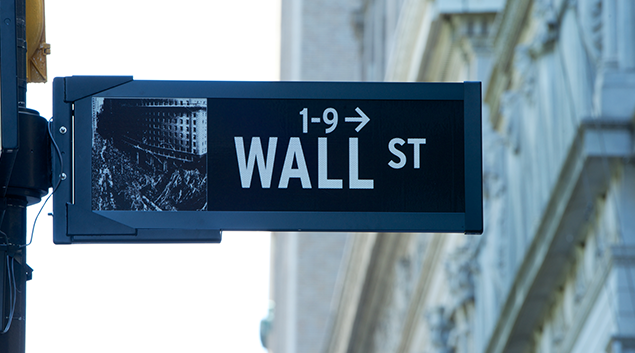 Healthcare research, technology and consulting firm The Advisory Board Company will sell its healthcare business to Optum and its education division to Vista Equity Partners in a duo of deals worth $2.58 billion. 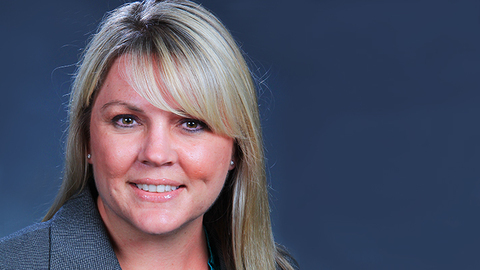 The revenue cycle and analytics companies plan to leverage the deal to broaden their reach, with more offerings for federally qualified health centers, hospital-owned physician practices, and others. 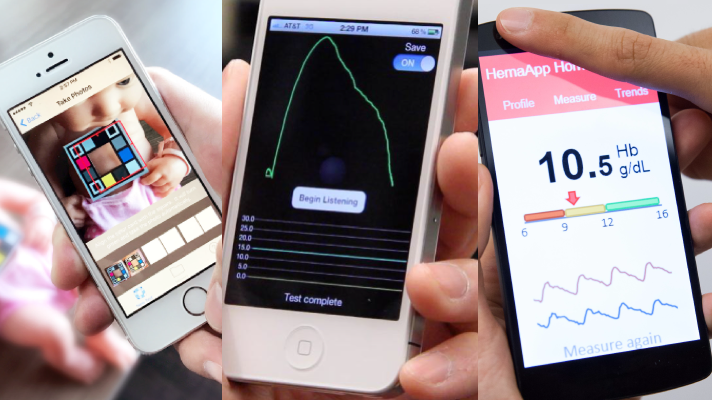 Alphabet (the Google parent company formerly known as Google) has acquired a small, Seattle-based startup called Senosis Health, a company that has created three health apps using a smartphone's built in sensors to monitor different health biomarkers. 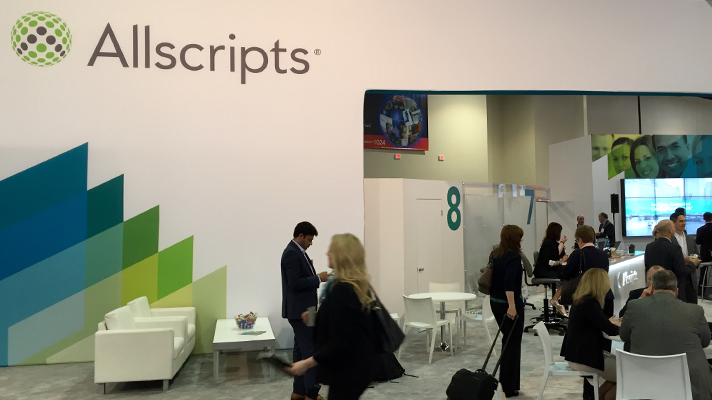 Vendor said it will keep McKesson’s Paragon EHR for small hospitals and use its own Sunrise for larger systems. 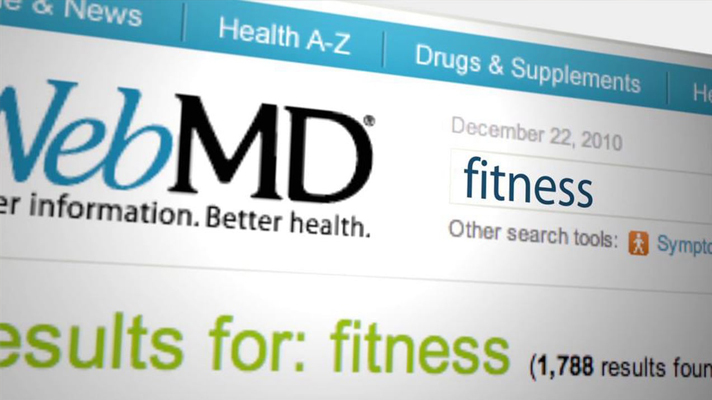 WebMD Health Corp., operators of the popular WebMD website, is being acquired by Internet Brands, a portfolio company of KKR, for about $2.8 billion. 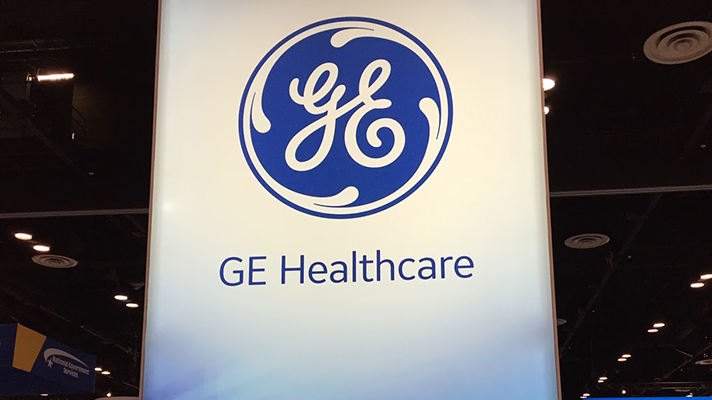 GE Healthcare will buy Novia Strategies, the company announced this week, building on its U.S. healthcare consulting business. 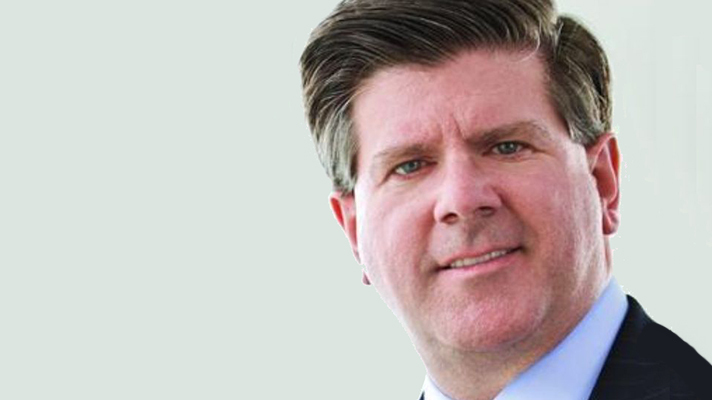 GE Healthcare executives say the acquisition Novia Strategies, which was founded 22-years ago by clinicians focused on delivering better healthcare outcomes, will help the company deliver on its own commitment to outcomes-based strategies and technology. 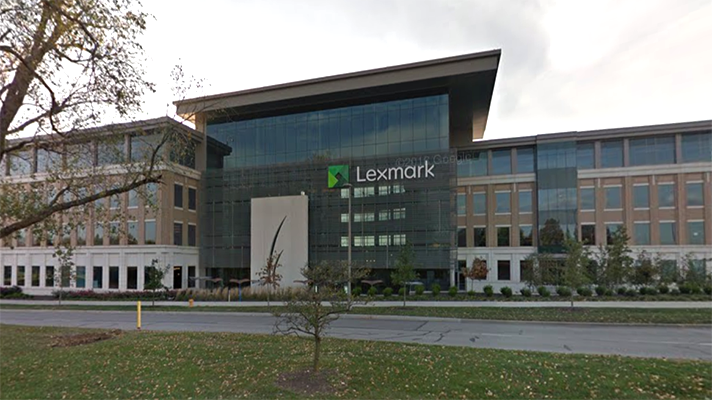 Hyland has finalized its acquisition of Lexmark International's Perceptive business unit in Kansas City, helping it build a more comprehensive suite of information management technology. The Perceptive enterprise software now in Hyland's portfolio includes Perceptive Content (previously known as ImageNow), Perceptive Intelligent Capture (formerly Brainware), Acuo VNA, PACSGEAR, Claron, Nolij, Saperion, Pallas Athena, ISYS and Twistage. 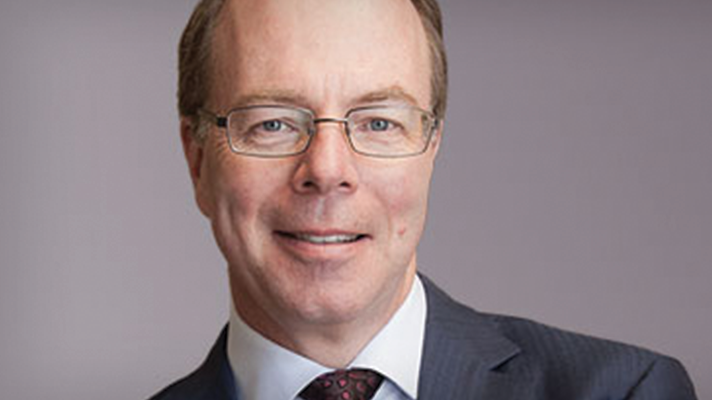 Optum likely to run healthcare arm if buy-out goes through, leveraging The Advisory Board's provider relationships and Crimson dataset. Healthcare technology Dutch giant Royal Philips will purchase Spectranetics, a Colorado-based company that employs vascular intervention to treat coronary and peripheral artery disease. 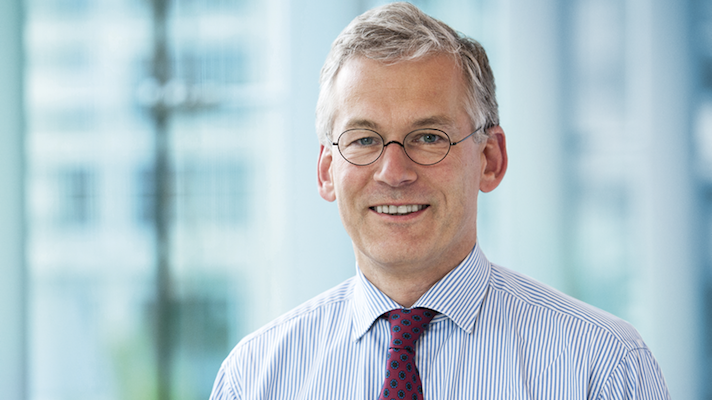 Philips announced it would pay $2.2 billion for the acquisition. 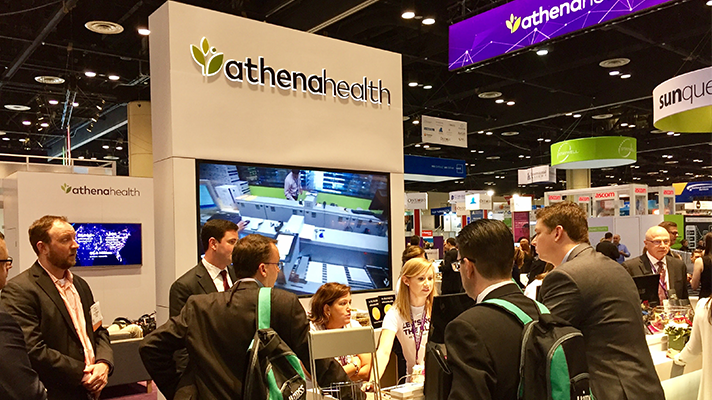 Cloud-based EHR company athenahealth will buy Silicon Valley company Praxify Technologies in $63 million deal, athenahealth announced Thursday. Praxify comes with a number of applications, including a personal assistant program integrated with EHRs and artificial intelligence aimed at patient engagement. Siemens Healthineers announced that it is acquiring San Francisco-based Medicalis Corporation to expand the tools it can offer hospital and health systems working to manage population health initiatives and move toward value-based care. 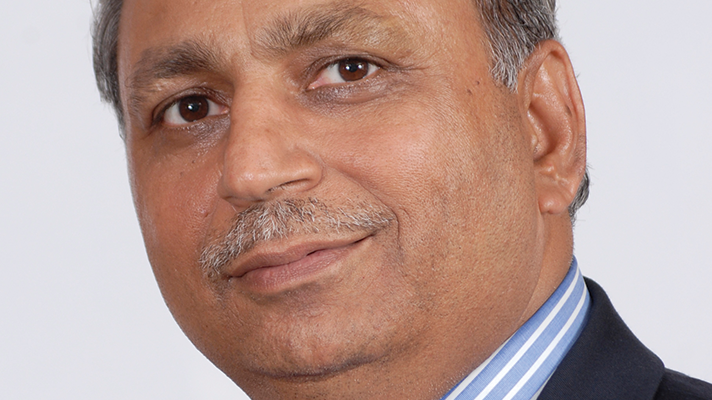 The HCI Group, which works with major providers on end-to-end implementation of electronic health record systems, offering support for Epic, Cerner and others, will be acquired by Tech Mahindra in a $110 million deal. 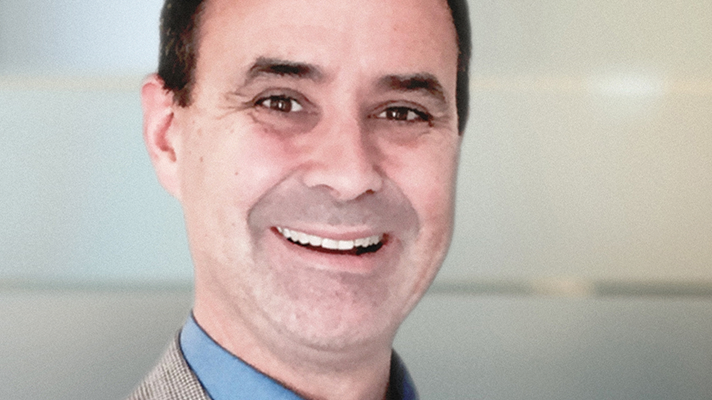 HealthcareSource, which offers talent management and staffing tools for the health industry, is acquiring Centricity Contingent Staffing from GE Healthcare for an undisclosed sum. 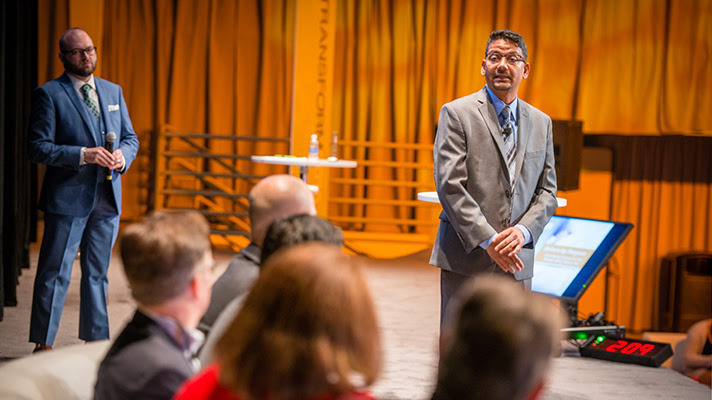 McKesson and analytics company Change Healthcare Holdings have completed the creation of a new company that joins nearly all of CHC’s business with most of McKesson Technology Solutions. 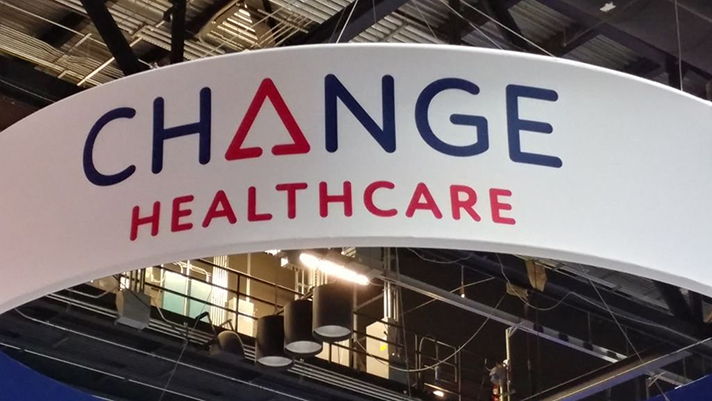 The new company is named Change Healthcare. 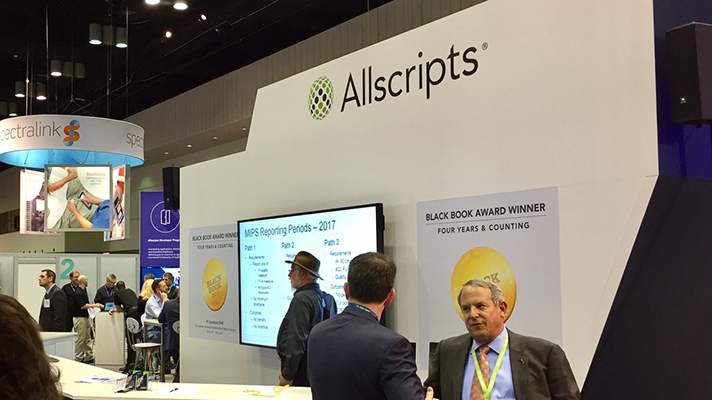 Patient experience technology vendor Medfusion announced at HIMSS17 its acquisition of NexSched LLC, a company that specializes in patient self-scheduling systems. 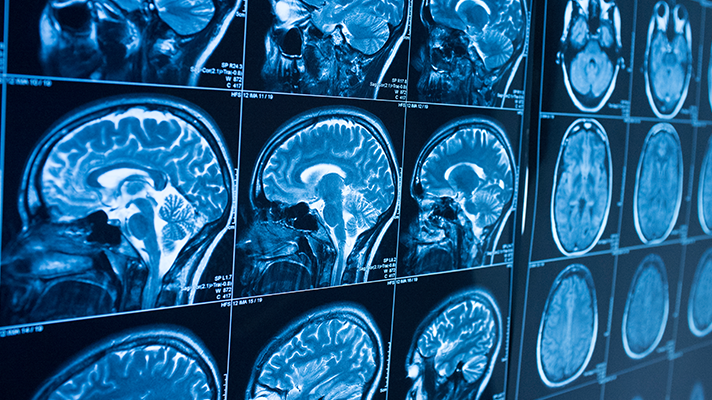 Clinical cognitive specialist Jvion revealed plans to buy Predixion Healthcare at HIMSS17. 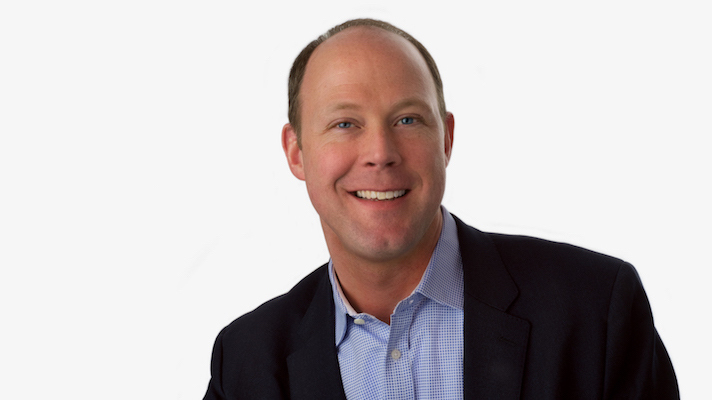 Atlanta-based Jvion said the acquisition brings the Predixion Healthcare IT practice expertise and expands Jvion’s market presence. 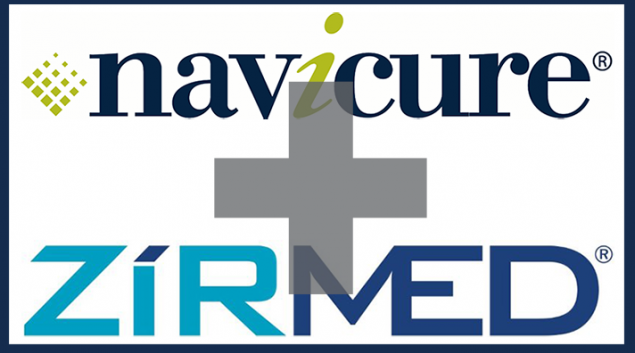 McKesson has entered into a definitive agreement to acquire CoverMyMeds, a developer of electronic prior authorization technology, for $1.1 billion or $0.9 billion net of cash incremental cash benefits, the companies announced January 25. 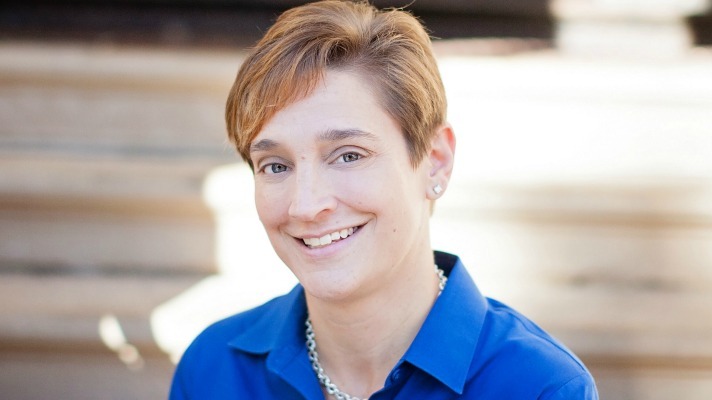 IBM Security announced January 23 it would add San Francisco-based Agile 3 Solutions to its product portfolio. Agile 3 develops software employed by C-suite executives to visualize, understand and manage risks connected with protected data. 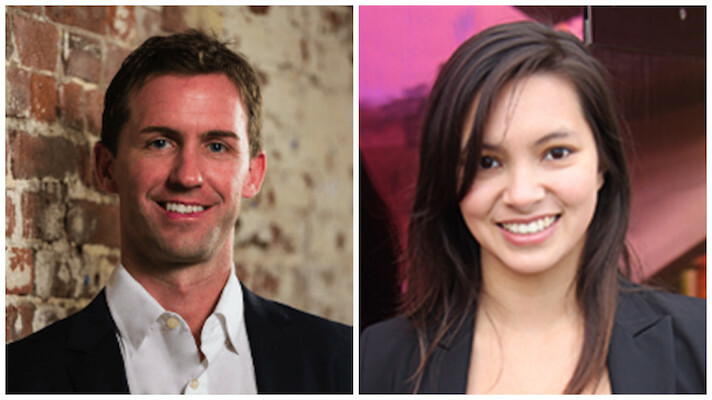 Omicia, whose stated mission is to help researchers and clinicians understand and apply the most relevant information from next-generation sequencing data to improve disease management and medical outcomes, has acquired Spiral Genetics for an undisclosed price.